The U.S. International Trade Commission has ruled a couple of days ago that Motorola's Droid line of smartphones does not violate Apple's patents. "We are pleased with today's favorable outcome for Motorola Mobility," Scott Offer, senior vice president and general counsel of Motorola Mobility, said in a statement. 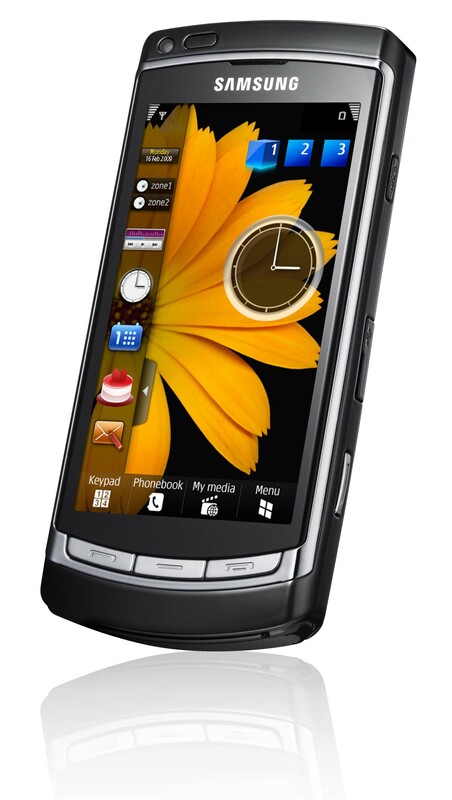 "Motorola Mobility has worked hard over the years to develop technology and build an industry-leading intellectual property portfolio. We are proud to leverage this broad and deep portfolio to create differentiated innovations that enhance the user experience." 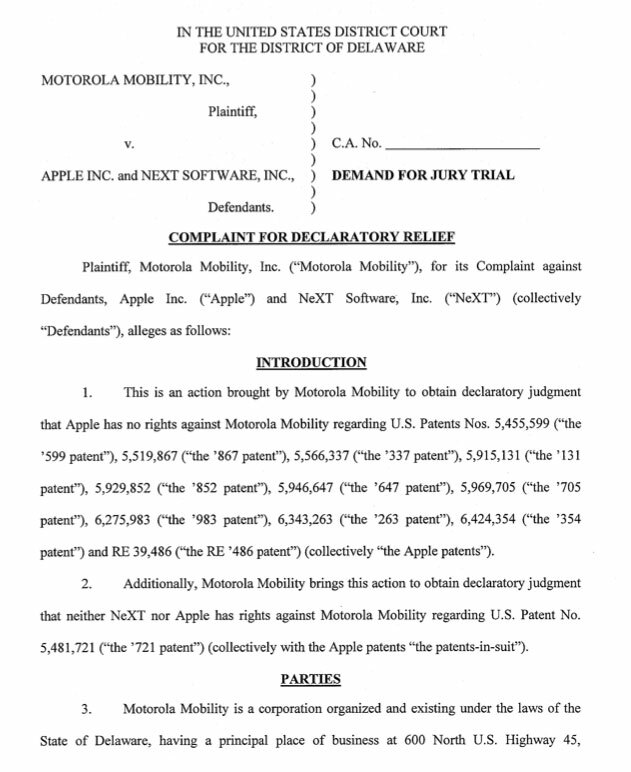 Apple added 12 more patents to their lawsuit against Motorola. So, the total number of patents that Apple accuses Motorola of violating reached 24. 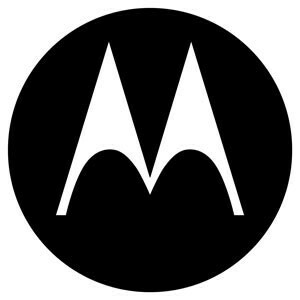 Motorola claims that Apple infringed on 18 of its patents that include 3G, GPRS, 802.11 wireless and antenna design and accused Apple in refusing to pay a license. 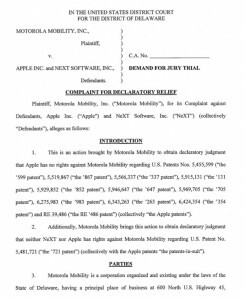 Apple’s motion to add 12 more patents to the lawsuit is just counter-suit against preemptive request filed by Motorola in October, which reference 11 patents 11 patents that Apple used in its suit against HTC but not Motorola. 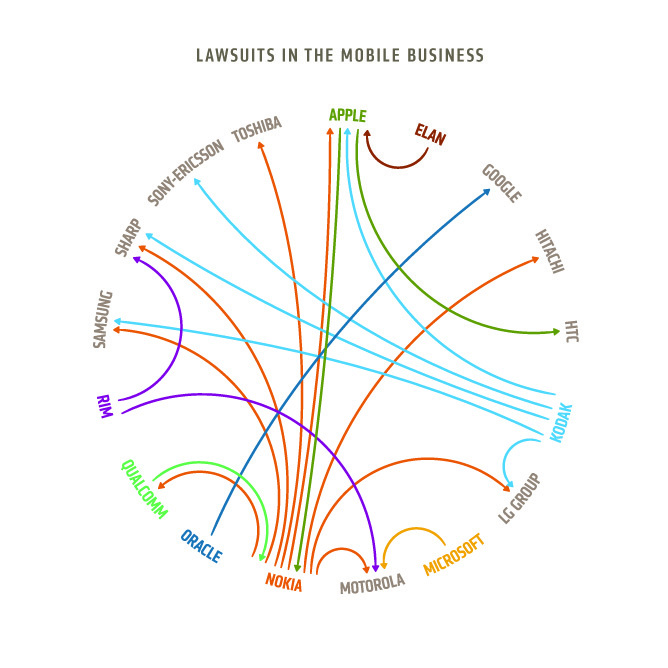 Apple was called the "world's most-sued tech company" since 2008. For example, in 2009 27 patent infringement lawsuits were filed against Apple. Of course, responding to those claims takes lots of time and money. 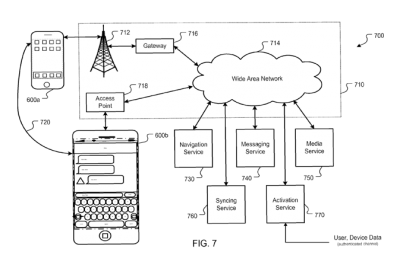 As you remember, recently Motorola filed a lawsuit against Apple, accusing some of the company's products in violating of patents, which are related to a range of wireless technologies, including antenna design, GPRS, 3G, 802.11 wireless. 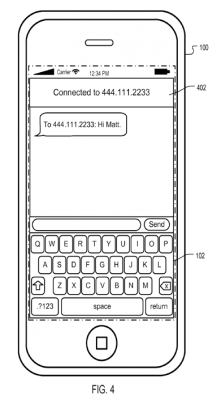 And as it was expected, Apple has now responded on that by accusing Motorola in infringing 6 patents related to multi-touch features that were first implemented in iPhone. Last week Motorola filed another complaint in a U.S. District Court in Delaware. Current company's approach is to invalidate 11 patents that were awarded to NeXT Software and Apple (which are both known to be founded by Steve Jobs). It is said in Motorola's suit that these patents were named in Apple's complaints against HTC and other handset makers that use Google's Android OS in their smartphones. That explains why company wants to prove that these patents are invalid. 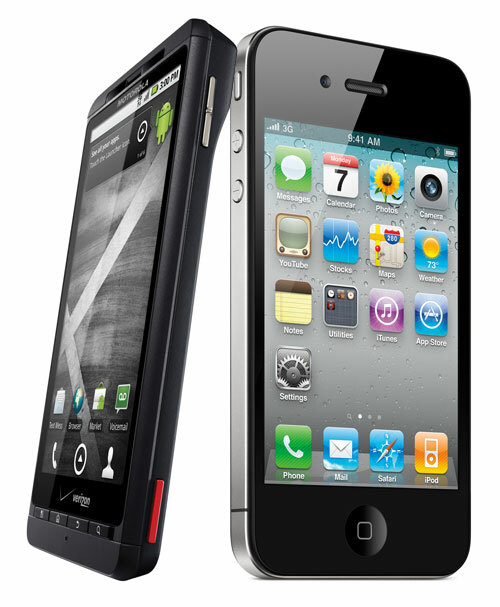 Motorola sues Apple. Now every mobile company is suing every other company. Recently Motorola announced that it has filed suit against Apple over alleged infringement of a number of patents by a range of Apple products, such as the iPhone, iPad, iPod touch, and certain Mac computers. Do not forget to take a look at part two. Opera Mini has been submitted to the AppStore. The browsing speed is impressive, since Opera is sending traffic through its servers which compresses webpages. The iPhone picks up the compressed content and displays it at rates which Opera believes to be up to five times as fast as Mobile Safari. This technology works nice especially on low speed networks. Will Apple let Opera Mini into the AppStore? The chances are quite low. Update: Opera published a counter tracking how long the approval process has taken. All iPhones are manufactured in China. Probably that's why users can find so many iPhone clones. 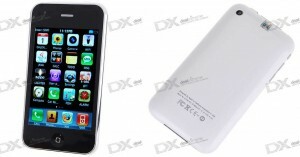 Here is the latest arrival: iFhone 3GS - one of the best iPhone clones ever. 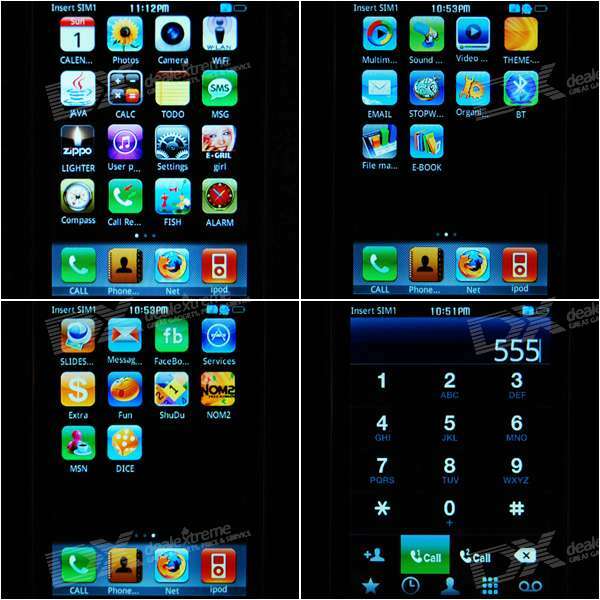 Even the interface of the springboard and the various applications is very similar to the original iPhone. The box is identical, complete with Apple logo. 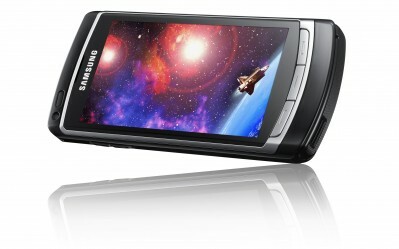 Included: stylus, headphones, USB cable and an extra battery to attach to the dock. All this costs $123 without shipping charges. the new filing includes descriptions for sending text messages, e-mails, contacts, documents and more to a caller while two phones have established a voice connection. "While a user of a mobile device is using telephony services, the user may want to send a message or a file to another part. To send this information, the user may have to disconnect the call, and then perform a lookup of the caller's contact information prior to being able to send the message or file. This multi-step process can be tedious for the user." With this new method, you won't need to disconnect to send a file or some text data. Patent states that data could possibly be sent over a variety of network options, including GSM, GPRS, Edge, Wi-Fi, WiMax and Bluetooth. 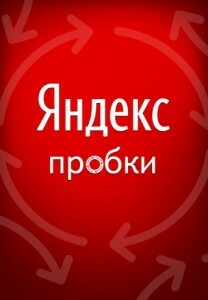 The mobile Yandex.Traffic Lite application allows monitor road traffic in real time for efficient route planning. The application shows traffic in four Russain cities: Moscow, Saint Petersburg, Yekaterinburg and Kiev. It is easy to use: just turn it on and choose the city. 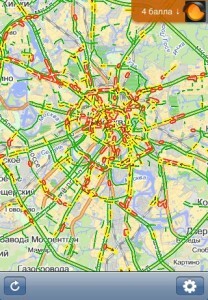 The application features scalable maps, and also shows the traffic congestion score and its tendency. The application requires active internet connection to function. The app is free and avaliable via AppStore (link). This is a translator. It uses free Google Translate API. Users can choose between many languages including Chinese, Czech, Danish, Dutch, English, French, German, Hindi, Italian, Japanese, Korean, Polish, Portuguese, Romanian, Russian, Serbian, Spanish and Vietnamese. Application is free, here is a link to AppStore. PS: It requires internet connection (WiFi, 3G, EDGE or regular GPRS). Commuunications (3G/GSM) are on Infineon chips. One for GSM/GPRS/EDGE, another for WCDMA/HSDPA (3G). GPS module is not SiRF as we all thought. 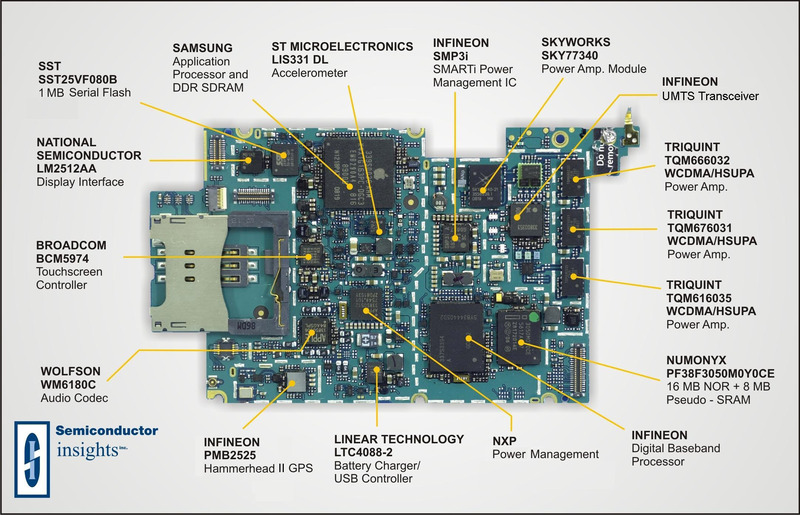 Apple uses PMB 2525 Hammerhead II. The Hammerhead II integrates an assisted-GPS (A-GPS) baseband processor with a low-noise GPS RF front end and multi-path mitigation to avoid large errors in urban environments.